Dr Alastair Wells MB BS DRCOG MRCGP 1983 is a General Practitioner and the Senior Partner at The Moat House Surgery in Merstham, where he has been a partner since 1987. He joins the Board of First Community as Specialist Medical Advisor. 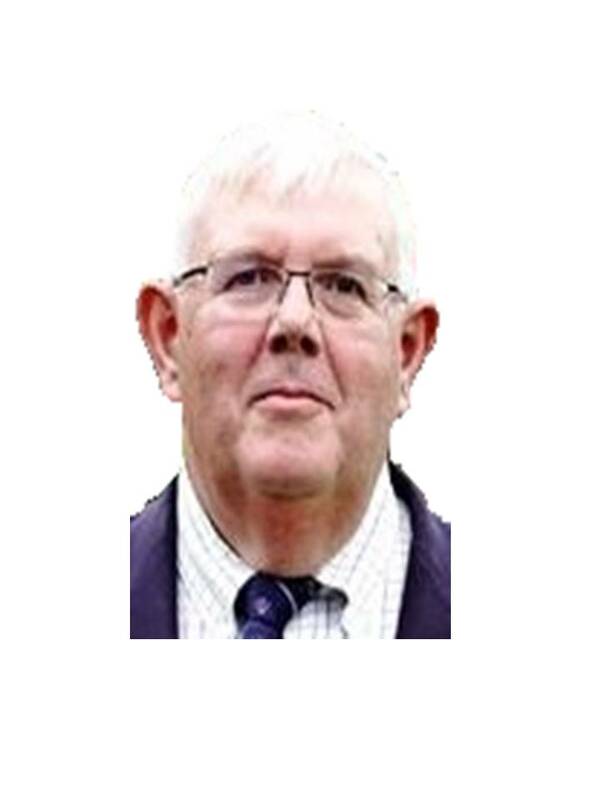 He has worked as a GP in east Surrey for more than 31 years and has contributed significantly to the development of primary care over this time through a number of advisory roles including being Chairman of the Professional Executive Committee in the former East Surrey Primary Care Trust and more recently to First Community. Away from the NHS, Alastair is Chairman of the Royal Medical Foundation of Epsom College and Walton Heath Golf Club.